Do you love natural materials in your living or business area? 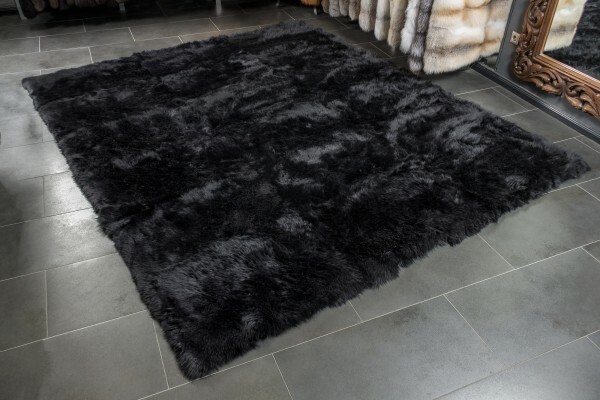 Our lamb fur carpet made from Australian lamb furs is then the perfect fit for you. 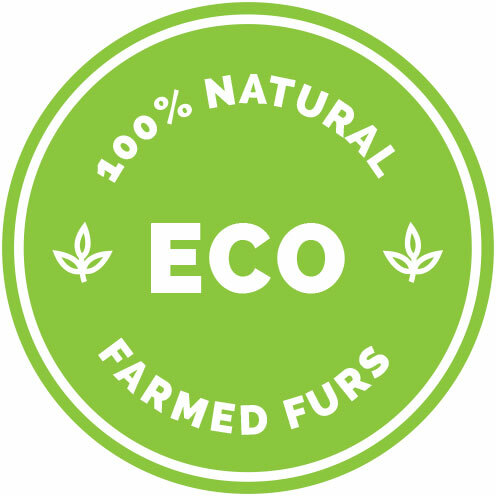 We are producing individual real fur carpets, in your preferred size - selected lamb furs, hand-sorted skins in an optimal fur arrangement guaranteed. Our lamb fur carpets are easy to clean and very durable, and they will make an excellent room climate and a natural living experience at your home. Our lamb fur carpet area always custom-made and we can make it in any size that it fits any room! Related links to "Lamb fur carpet made from australian lamb furs"
Customer reviews for "Lamb fur carpet made from australian lamb furs"